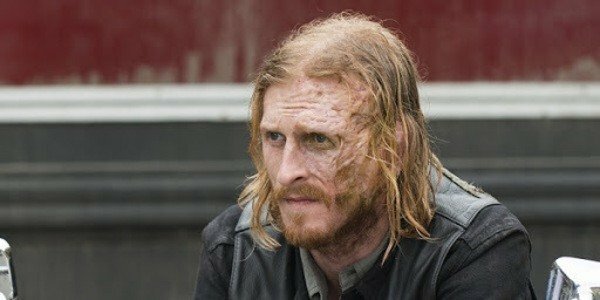 Did Fear The Walking Dead Secretly Crossover to The Walking Dead? In the previous episode of The Walking Dead, we see all communities divided. They don’t contact each other as much as they used to anymore. Something in the six-year time jump has drawn the communities apart, but what could it be? 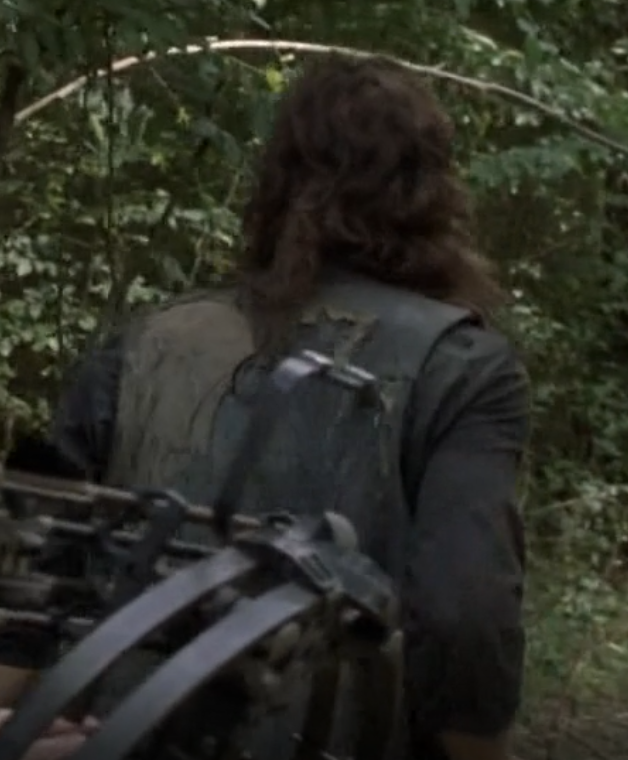 We were all focused on the ‘X’ branded on Michonne’s back, but was that just a distraction to keep our eyes deterred from a possible crossover from Fear The Walking Dead? At the end of Season Four in Fear The Walking Dead, we saw the group of survivors heading for Alexandria. But they decided to stop along the way, to build a community of their own. To help survivors in that area. But remember, it’s been six years over on The Walking Dead. It’s certainly possible for Fear The Walking Dead to catch up with the timeline also, could the main lead of FTWD now be crossing over to TWD? Alicia (Alycia Debnam-Carey) is the only surviving member of the Clark family left after Madison (Kim Dickens) and Nick (Frank Dillane) were killed off tragically. 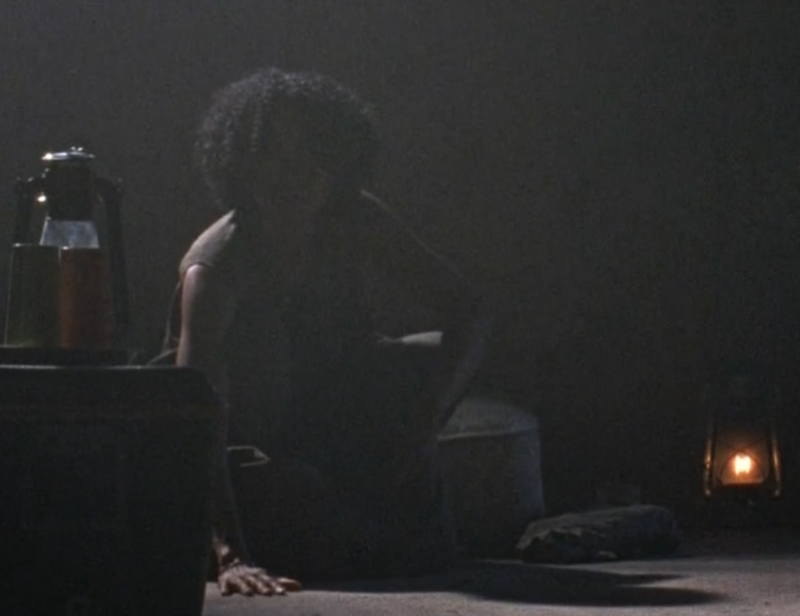 She has proved herself showing us that she can survive in the post-apocalyptic universe by killing off countless walkers, along with the living as well. In the previous episode of The Walking Dead ‘Who Are You Now? We’re hinted at Hilltop now being newly lead by someone other than Maggie (Lauren Cohan) after she departed from the show along with Rick (Andrew Lincoln). ‘She’ is the keyword here. Surely they would just tell us who is leading Hilltop, why do they have to say ‘she’ like they don’t even know her? If it was Enid they could simply say her name, along with Tara too. (Being the most possible female leads to taking over Hilltop). So why do we hear them say ‘She’? Either something terrible has happened in the past that’s divided them in the past, the show is simply keeping us on our toes. Or there could be a brand new character in the show from Fear The Walking Dead, Alicia.